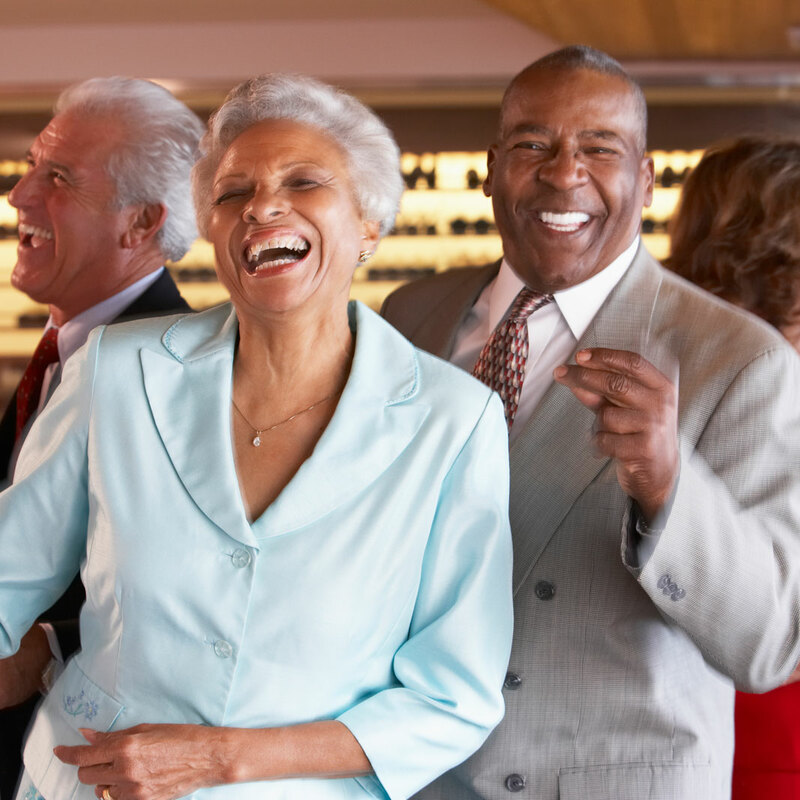 The Gloucester 50+ Centre invites seniors 50 years of age and over to join our growing membership. The Centre offers various activities that cover a wide span of interests, special events, outings and so much more. Drop by the Centre and we will be pleased to show you around. You are welcome to try out any of our activities. The coffee is always on and the fun, friendship and activities are yours for the taking. For more information drop by or give us a call at (613)749-1974. 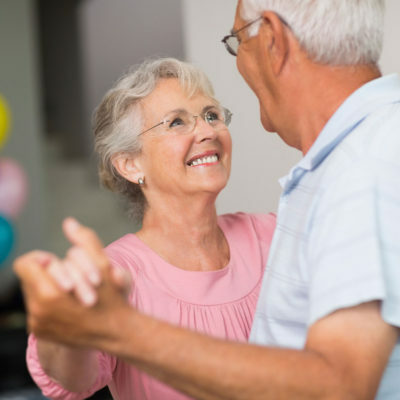 Here at the Gloucester 50+ Centre, we are proud to say our Seniors give back to the community. Find out how. 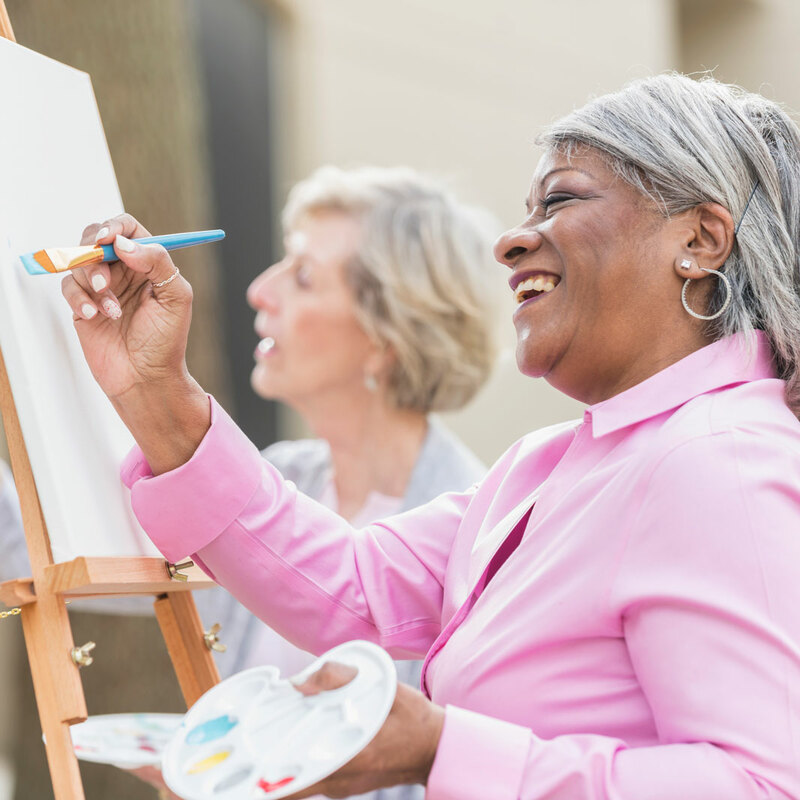 View the full schedule of current activities and courses available for members at the Gloucester 50+ Center. The Centre gratefully acknowledges the financial support of the Government of Canada, the Province of Ontario, the City of Ottawa, and the Community Foundation.